In this episode I talk about the use of Present Continuous for future. I start by giving a general overview of when we should use it to talk about the future and then I give a lot of examples and explain the contexts in which you can do that. Please contact me if you have any suggestions or comments. Don’t forget to share and subscribe! After one year and a half and 77 episodes (76 episodes + episode zero), I finally did an episode which has been recorded on video as well. Here it is. In this episode I talk about the difference between ‘travel’, ‘trip’ and ‘journey’. I start by talking about the difference in meaning between these three confusing words, and then I give a few examples of how you can use them. 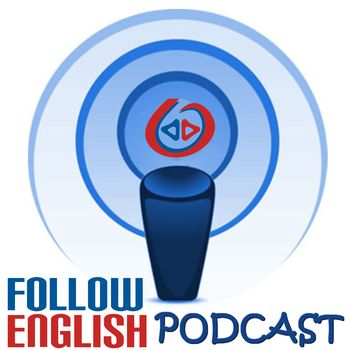 In this episode I talk about IELTS speaking test assessment criteria. I give a brief description of the 4 assessment criteria for the speaking test and give some tips about how you can improve on what you need to do in order to do well in it and then I talk about some of the language you may use in order to get a good score. In this episode I talk about the difference between the words ‘city’ and ‘town’. I start by talking about the difference in meaning between these two confusing words. I use parts of a text from the site differencebetween.net.